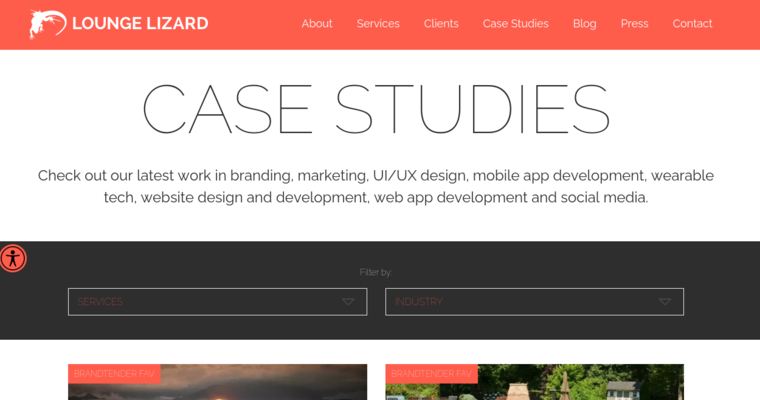 Lounge Lizard is one of the best app design firms in the entire world. Lounge Lizard’s headquarters office is located in New York city. Since opening their doors, Lounge Lizard has been known for producing amazing products to their clients. Lounge Lizard likes to think of themselves as a company who is constantly producing distinct products. They enjoy providing their clients with unique products that can set them a part from the rest. 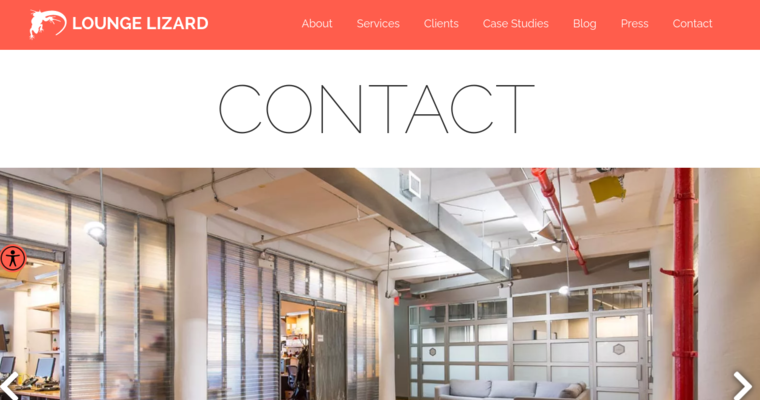 Lounge Lizard specializes in web, app, and mobile design services. 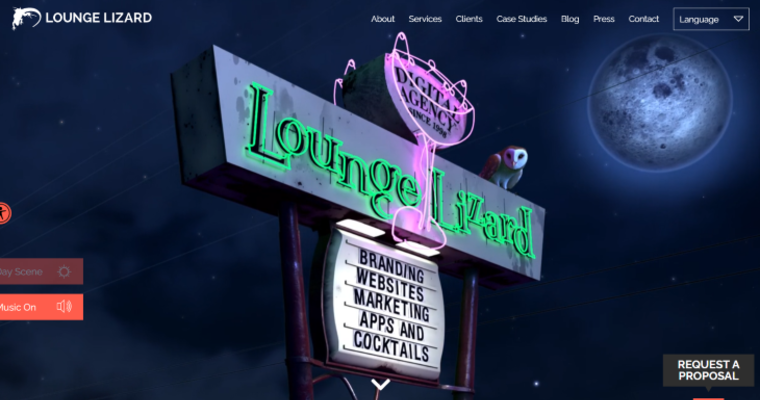 If you are interested in obtaining services from Lounge Lizard, please visit their website. Lounge Lizard has a Facebook, Twitter, Linkedin, and an Instagram account. Lounge Lizard invites their supporters to visit their social media accounts to stay connected with updates on the company. You can also send Lounge Lizard a message on their website. The company typically responds quickly.